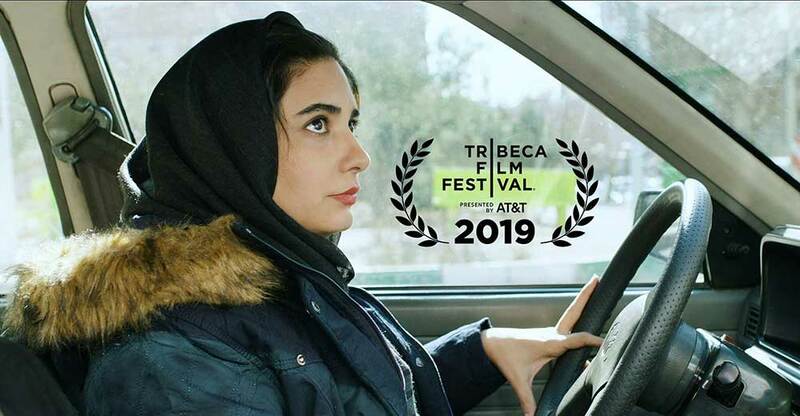 Short Film News (SFN)- Iranian Short ‘Driving Lessons’ directed by Marziyeh Riahi will go on screen at the 2019 Tribeca Film Festival in the US. Tribeca is one of the most credible festivals of North America, confirmed by Academy Awards. “Driving Lessons” is the only representative of Iran’s cinema in the festival which will participate in short film competition section. Linda Kiani, Alireza Sanifar, Salar Khamseh and Sanaz Mesbah star in the movie. The best short film of the festival will be introduced to the Academy Awards. The Tribeca Film Festival was founded in 2002 by Jane Rosenthal, Robert De Niro and Craig Hatkoff in New York City, concentrating on independent cinema. The 18th Tribeca Film Festival will be held April 24 to May 5, 2019.